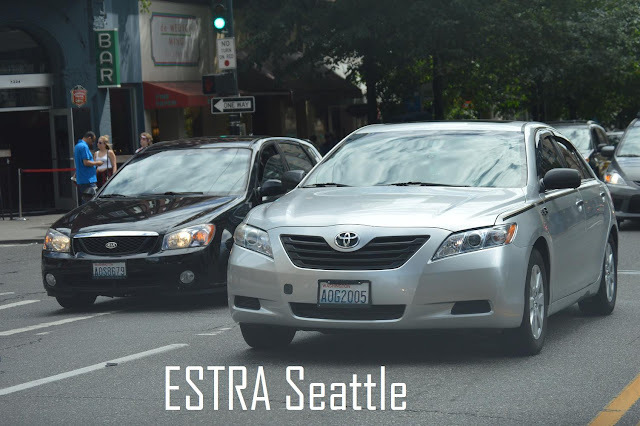 Seattle(ESTRA) - Many car accident victims find themselves in a predicament when their own insurance companies or employers decide to harass and intimidate them, rather than pay out on their claims. Most insureds are innocent regarding the entire process, and rely on those same insurance companies or employers to look out for the best interest. 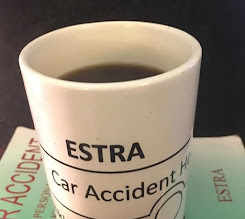 It's only after they have been violated in the most personal ways that they discover that their trust has been mislaid. If you find yourself in such a predicament, don't give up, don't feel humiliated, or betrayed, never get down on yourself for believing in others, and never give out, and throw in the towel. Make a decision to learn as much as possible about your situation, the options available, and how to make right the wrongs you've experienced. You might in fact help not only yourself, but others. 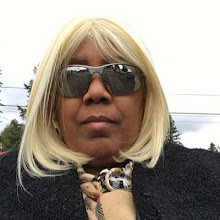 Find a way to change this experience, so that it's honest and fair to the insureds. Their weaknesses are your strengths. Many times they experience "group think", and are committed to prevailing by standard rules that have always applied. View this situation through the lens of your own eyes, thoughts, and creative reasoning. Once you get over the shock of injury, mistreatment, deception, harassment, and intimidation, evaluate all the information at your disposal. What have you learned? What do you know about them? What else do you need to learn? Take your time and be patient. It will all come together. Your body heals, your mind becomes more determined, and your knowledge builds. Never down, never out. Resilience and perseverance to the rescue!